Mlesna Pure Ceylon Soursop Green Tea 50 Tea Bags. 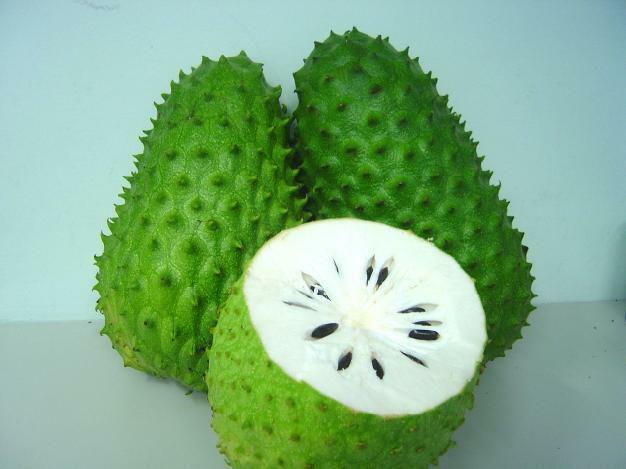 Soursop is a type of custard apple which originated in the Americas, and is now common right through Asia and the sub-continent. 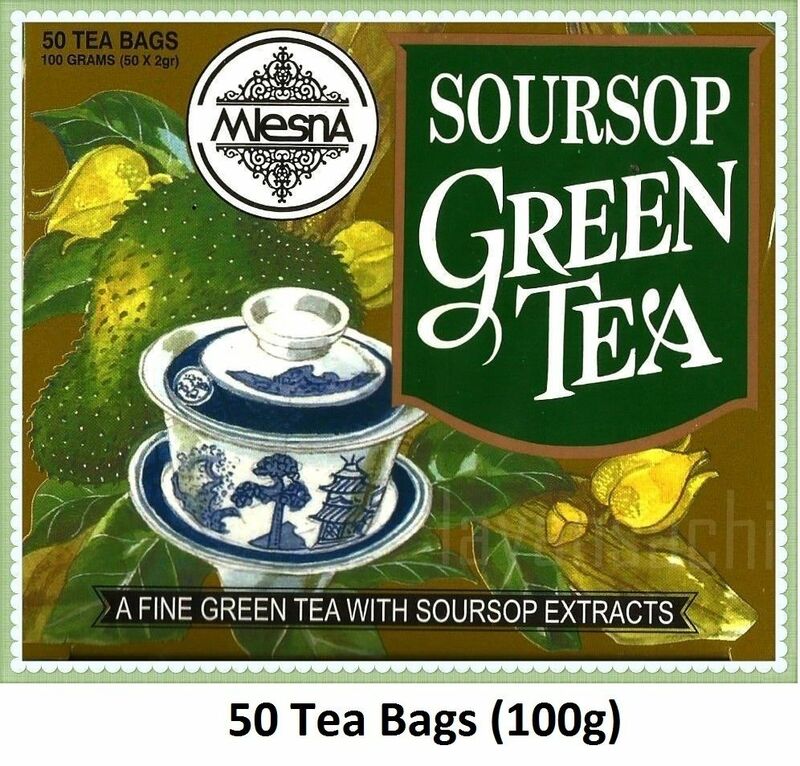 Mlesna Soursop Green Tea is a mild, citrusy, fragrant green tea that tastes as good as it smells! 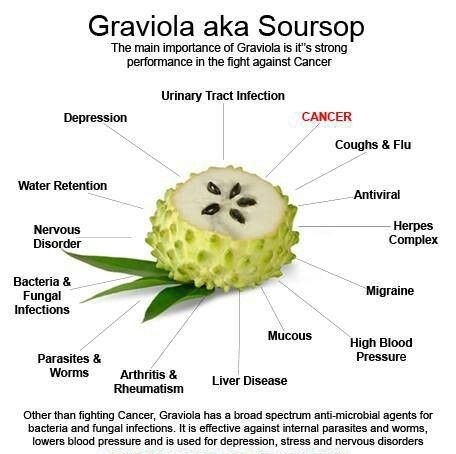 Here in the Bahamas and West Indies, we use infusions of Soursop leaves for blood pressure, fever, diabetes, indigestion – and even some more serious conditions. 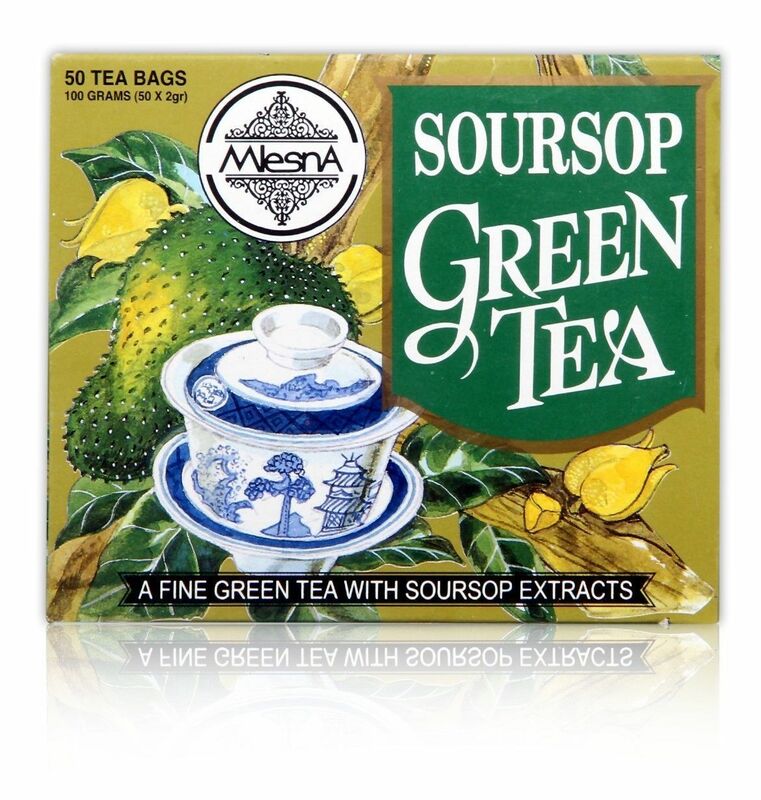 Whilst all those green tea antioxidants are doing the body good, the calming effects of the additional Soursop fruit extracts makes for a calming sleep aid. This tea is from Mlesna of Sri Lanka. 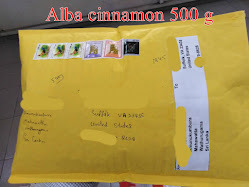 Each box contains 50 tea bags / 100grams of tea. 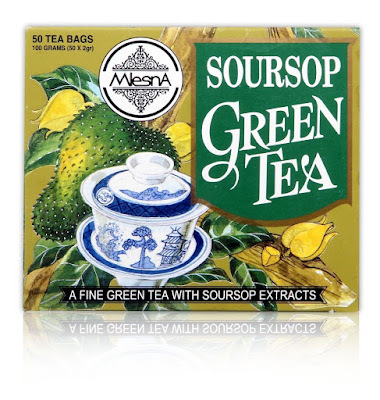 It is the only Soursop Green Tea in the world that uses genuine Soursop extract rather than imitation – that’s what makes it so deliciously good!